Planning on indulging in green beer? Need a reliable ride around town? Like You! 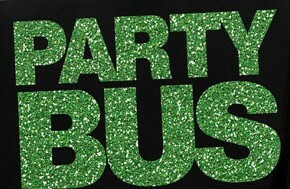 SATURDAY: We kick off St. Patrick’s Day Party with Boston Party Bus Rentals Sponsored by Deluxe Limousine. 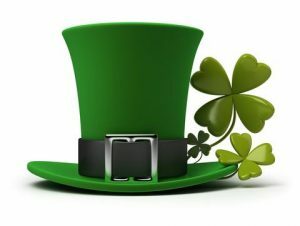 We proudly offer a variety of different St Patrick’s Day limousine packages for groups of every size and budget that would even make a leprechaun feel like you’ve found their pot of gold! Police Checkpoints enforcement and roads with a bunch of drivers can make driving an extremely stressful responsibility. Whether you’re concerned with having a safe, worry-free night on the roads, or simply looking to celebrate the Irish holiday in luxurious style, renting a party bus for St Patrick’s Day is easier and more affordable with Boston Party Bus. 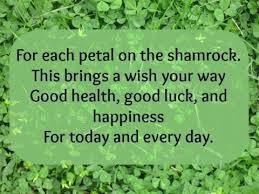 Saint Patrick’s Day is a public holiday in the Republic of Ireland, Northern Ireland, the Canadian province of Newfoundland and Labrador (for provincial government employees), and the British Overseas Territory of Montserrat. It is also widely celebrated by the Irish diaspora around the world, especially in the United Kingdom, Canada, United States, Brazil, Argentina, Australia and New Zealand. Saint Patrick’s Day is celebrated in more countries than any other national festival. Modern celebrations have been greatly influenced by those of the Irish diaspora, particularly those that developed in North America. In recent years, there has been a criticism of Saint Patrick’s Day celebrations for having become too commercialized and for fostering negative stereotypes of the Irish people. 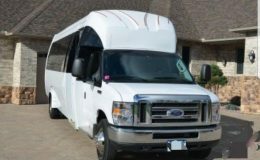 Why Take a Party Bus on St Patty’s Day? Hiring a Party Bus on St Patrick’s Day makes sense for a lot of reasons. First, it’s arguably the biggest party night of the year for many. Next, it’s the one night of the year where everybody gets to cut loose. Watch as the city turns green. So far, so amazing! Every single one of our events sells out the entire bus, and this will be no exception. This bus is gonna get full FAST so call now!